One of Nashville’s best kept secrets since the mid-’70s deserves far more recognition than she has received. 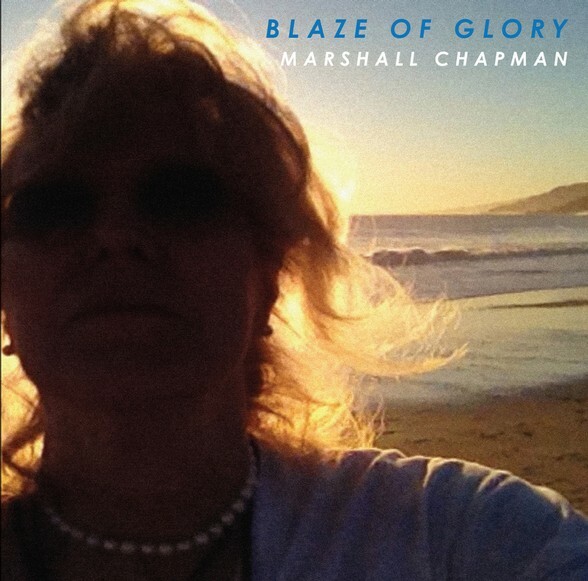 Marshall Chapman was roots Americana before anyone pigeonholed it into a genre. As one of the first women on a major label playing original, Southern based, crackling rock and roll, she broke gender barriers most didn’t realize existed. A high-profile songwriting relationship with Jimmy Buffett didn’t help her profile which led to starting the TallGirl imprint. This is Chapman’s seventh release for her label, 13th overall and one of the finest in a long career. Elsewhere, “Dreams and Memories,” “Not Afraid to Die” and the title track reveal Chapman’s wistful reflections on life that never descend into sappiness. Lead guitarist Will Kimbrough is a key element in the stripped down sound, propelling the music with an understated strength that perfectly captures Chapman’s sentiments. Her rugged, world-weary voice though is the disc’s most obvious focus. It cracks like the lines in well-worn leather, bringing honesty and integrity to tunes that exude those traits and make this such a vital and potent addition to her already impressive catalog.